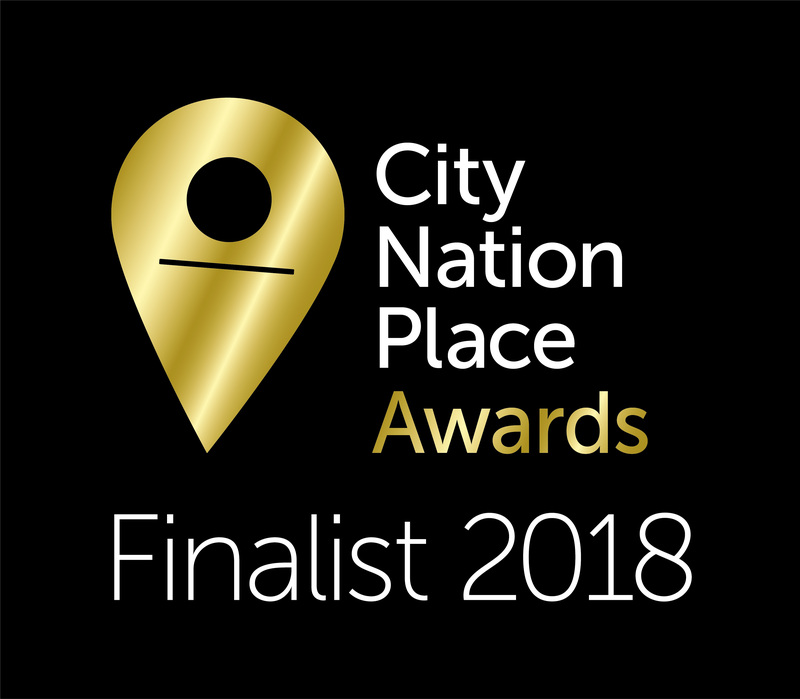 We have been shortlisted as a finalist in the 2018 City, Nation, Place Awards. 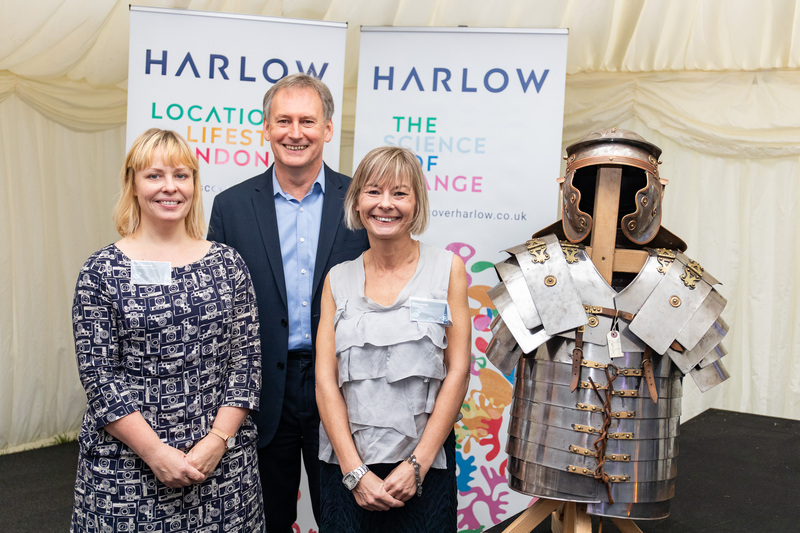 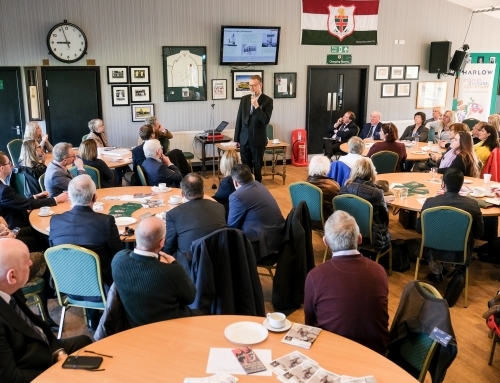 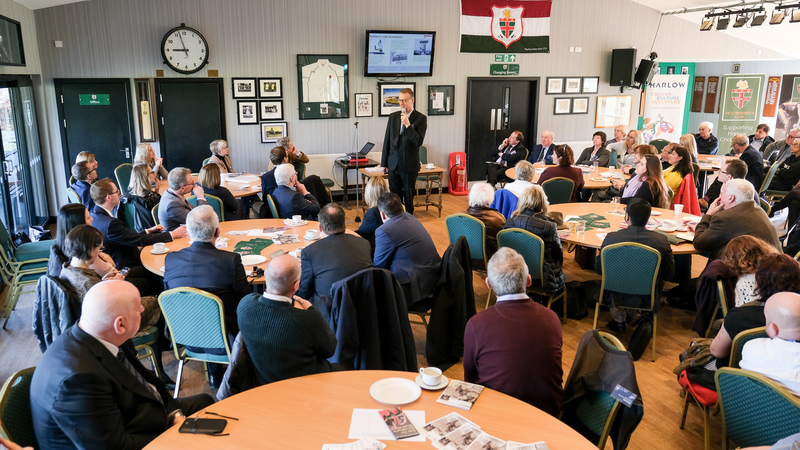 Harlow has beaten off competition from over 100 towns, cities, regions and nations across 16 countries to become a finalist for the Place Brand of the Year Award. 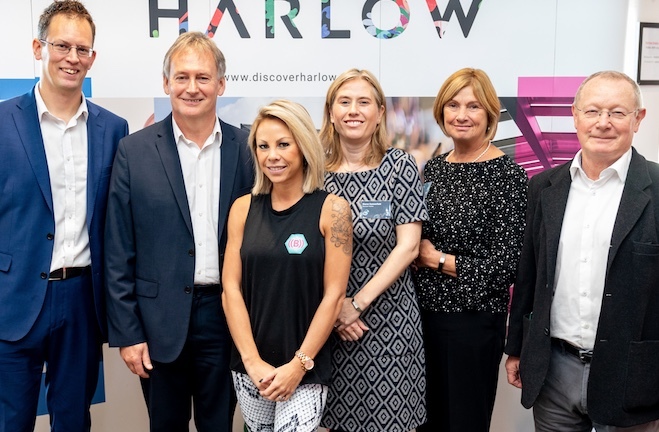 The panel of international judges, experts in the field of Place Branding put Discover Harlow amongst nine finalists including; Barcelona, Eindhoven, Estonia, city of Salinas California, and Brand Scotland, recognising the value of the brand’s strategy, implementation and results. 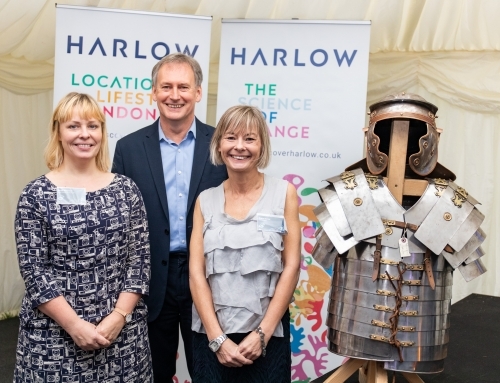 The winner will be announced at the City Nation Place 2018 Conference in London on 8 November.